1. Which Kidney is preferred (Left or Right)? 2. Is the right kidney never used? 3. What is the complication when 12th rib is resected while doing Kidney transplant procedure by Open surgical technique? 4. 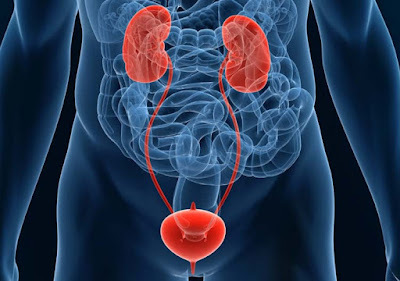 What is the most common complication after Kidney Transplant? 5. Which solution is used to store a kidney which has to be transplanted? 6. Where is the Kidney positioned in a recipient? 7. Donor Renal vein is anastomosed to _________ in Kidney transplantation? 8. Donor Renal artery is anastomosed to _________ in Kidney transplantation? 9. What is the most common manifestation of postoperative surgical complications? 10. What is the most common cause of graft loss in Renal Transplantation?